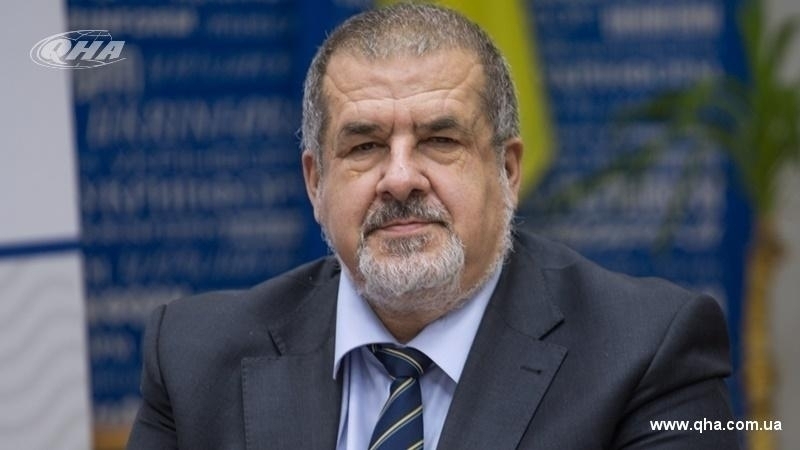 The Verkhovna Rada of Ukraine adopted a resolution concerning the illegal election of the President of the Russian Federation in the annexed Crimea, which included the proposals of the Chairman of the Mejlis of the Crimean Tatars, People's Deputy of Ukraine Refat Chubarov. The message on the Twitter page of the Verkhovna Rada sais that the resolution is called "Appeal of the Verkhovna Rada of Ukraine to the international community in connection with the preparation of illegal presidential elections in the temporarily occupied territory of Ukraine - in the Autonomous Republic of Crimea and the city of Sevastopol." "Avoid state and business visits to UN member countries by the President of Russia elected as a result of the elections that were illegally extended to the temporarily occupied territory of Ukraine - the Autonomous Republic of Crimea and the city of Sevastopol, which are part of the sovereign territory of Ukraine in its internationally recognized borders. Presidents, governments and parliaments of the UN member states should not accept or pay state and official visits to the Russian Federation." According to the text of the decree, the Verkhovna Rada of Ukraine recognizes that the intention of the Russian authorities to hold presidential elections in the temporarily occupied part of the territories of Ukraine - the Autonomous Republic of Crimea and the city of Sevastopol - is a gross violation of the Constitution and legislation of Ukraine, the fundamental norms and principles of international law, including the UN statute, Final Act of the Conference on Security and Cooperation in Europe, Budapest Memorandum of 1994, Resolution of the UN Deneral Assembly on the Terriririal Integrity of Ukraine No.68/262, international legal acts, as well as a number of international treaties between Ukraine and the Russian Federation. Earlier, the Ukrainian Parliament, the Verkhovna Rada of Ukraine, urged the international community to take measures to warn the authorities of the Russian Federation against holding presidential elections in the occupied Ukrainian territories of Crimea and Sevastopol. 255 MPs voted for the adoption of the relevant resolution. The draft resolution was submitted by the Head of the "Popular Front" faction Maksim Burbak.